Back in 2008, Erin had a dream: she saw a chicken the size of a Pōhutukawa tree and heard the word "Huia". The enormous chicken made her laugh and being American she had no idea what "Huia" meant. But that imagery sparked our imaginations and began a journey of discovery around what it means to belong to Aotearoa New Zealand; and why indigeneity is so important. The chicken isn't from New Zealand - it's imported. And like the giant chicken in the dream, Western culture now dominates the landscape, a bit too big for its own good. Huia, on the other hand, were the most sacred birds of Aotearoa; the kings and queens of the ancient forests and a symbol of honour for both Māori and Pākehā. Tragically this national treasure has been lost. The Huia is now extinct. We've coined the phrase "Huia Come Home" as an invitation to remember our story, expressing our hope that God can restore all things. 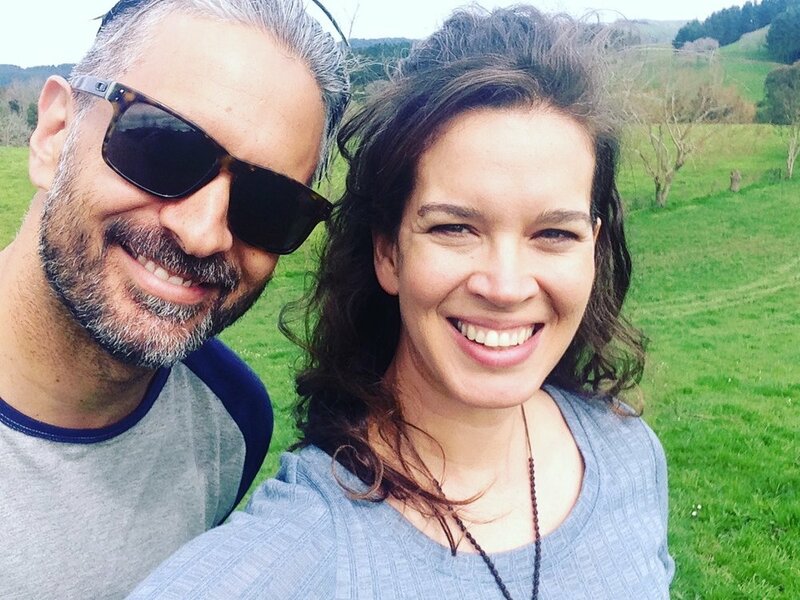 Jay and Erin Ruka are the faces behind Huia Come Home. Jay is New Zealand Māori and Erin is an American/New Zealand dual-citizen. Together they create resources (book, podcast) and events to inspire cultural identity and encourage the Church's role in reconciliation. Both Erin and Jay have many years of experience as public communicators and Church leaders. Huia Ministries is a registered New Zealand charity, working for the advancement of Te Rongopai throughout Aotearoa.